Review: The time of the Tudors was, as perhaps its most well known ruler Henry VIII is any example, an interesting period in history. Squabbles with the Pope and the Catholic Church, half a dozen different wives for one particular monarch, a few hundred Protestants being burnt at the stake for another, and quite a few people literally losing their heads. An interesting period then for a director who has a wealth of theatre experience, Josie Rourke to make her cinematic debut, and it’s a transition one she makes remarkably well. 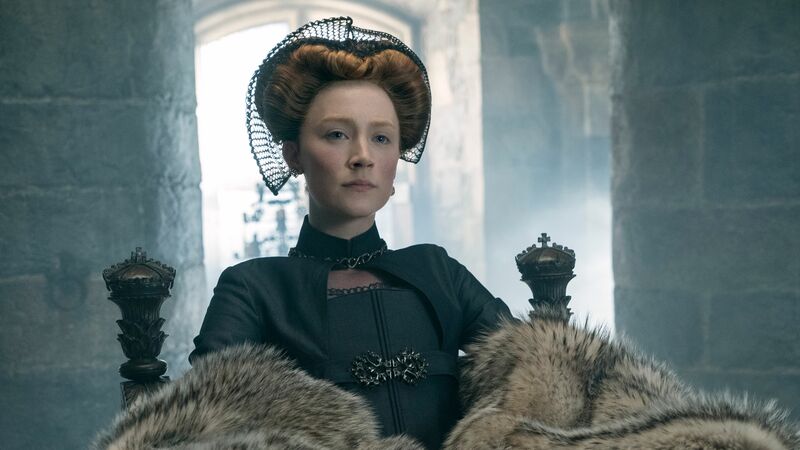 In this period piece however, we focus on the final monarch of the Tudor dynasty, Elizabeth I and specifically her struggles that she endured when a younger Queen, namely Mary Stuart, arrives in Scotland and poses a very serious challenge to the English throne. 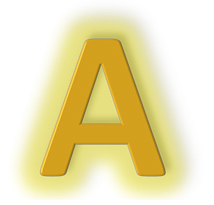 Mary, meanwhile has her own problems to deal with as being a Catholic, some do not approve of her religion and hence do not see her as being the rightful ruler. And so begins a power struggle, with the two Queens competing to rule. 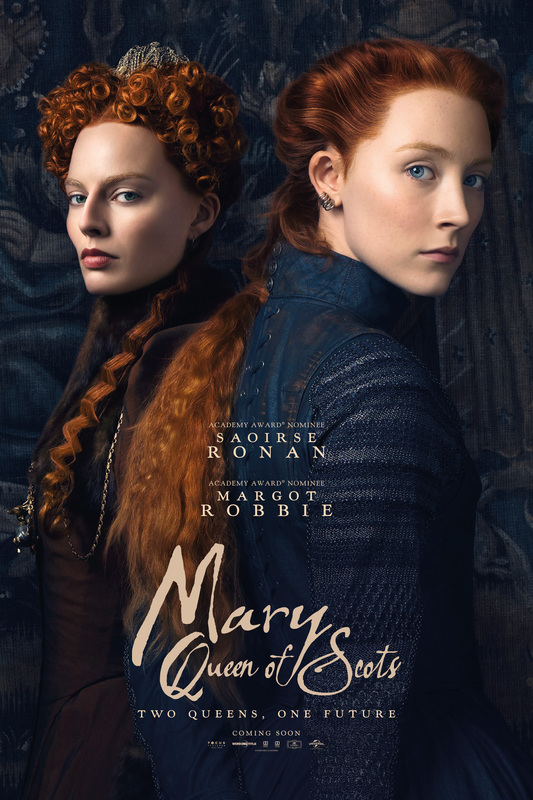 Being the regal women that they are (both in life and in this film), Saorise Ronan and Margot Robbie are both on excellent form as Mary and Elizabeth respectively. Ronan brings a real fiery feminist nature to her portrayal of Mary, fierce but determined to succeed when there are men, such as John Knox (an excellent David Tennant) who view her with pure contempt due to her Catholic faith, not to mention her gender. For Robbie, she is not quite as fierce as her Scottish counterpart, but she possesses some steely determination when, with the years passing, her inability to produce an heir to her throne, start to take their toll. The screenplay by Beau Willimon of House of Cards fame does take a little bit of time to get going in the initial stages, but when it gets going, it successfully weaves politically scheming and conniving, mixed in with some romantic drama and political squabbling. 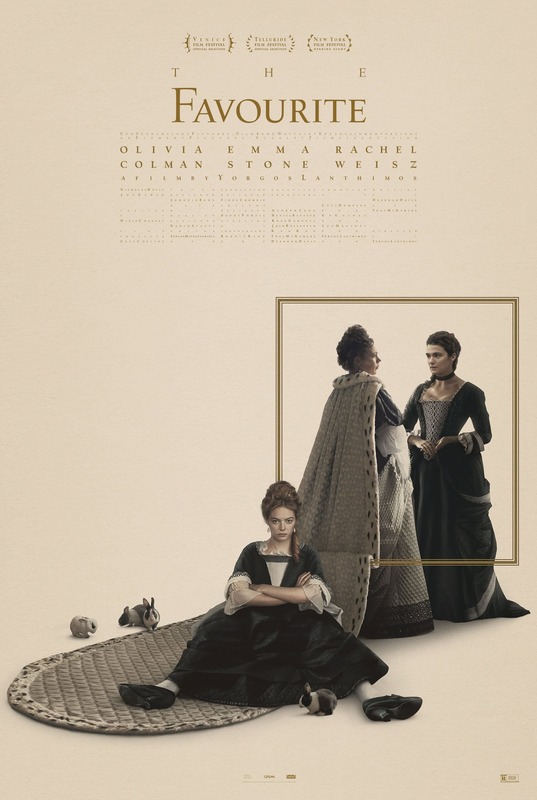 That being said, what with there being so much history in the period of Elizabeth I alone, the film tries to cram a substantial amount into its run time, which can leave things feeling a little uneven in terms of its story. Rourke’s direction is remarkably confident for someone making their cinematic debut, and she clearly shows that she has the talent to further her career as a film director. When bringing any period piece to the screen, it’s imperative that the costumes and production design are resplendent and both are equally so, with Alexandra Byrne’s costumes especially going some way to add that extra layer of authenticity. 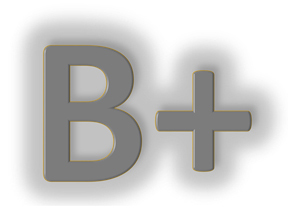 Their brilliant work is complimented by the gorgeous cinematography provided by two time Oscar nominee John Mathison. For sure the film takes some liberties with its source material, but so long as it serves the story, which in this case it does, then all the better for it. Given the times we are living in, the film reminds its audience, that women, no matter who they are, where they come from or what time they lived in, deserve to have their voices heard. Offering an intriguing look at the workings of Tudor politics, mixed in with two excellent performances from its leading ladies, ensures that this biopic packs some royal ferocity.